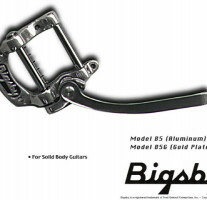 Original USA Bigsby B5 - Designed for use on flat top electric guitars. 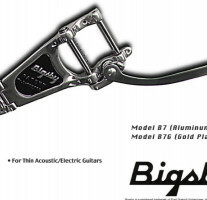 Original USA Bigsby B7 - Designed for use on archtop electric guitars. 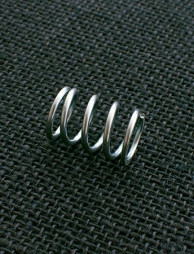 Non-drinning installation Kit for US made Bigsby B5 vibratos. Non-drinning installation Kit for US made Bigsby B7 vibratos.